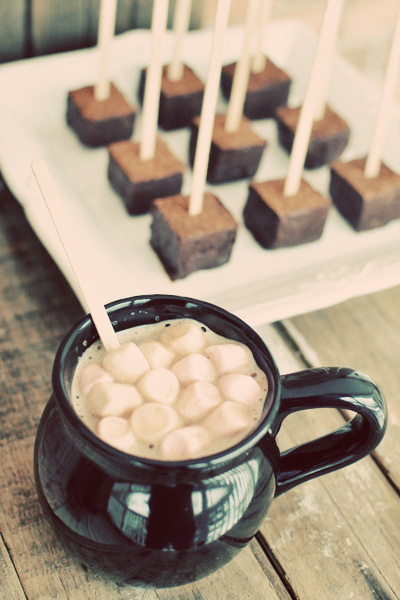 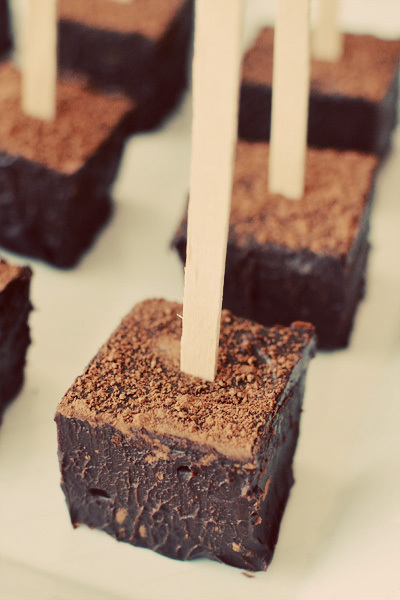 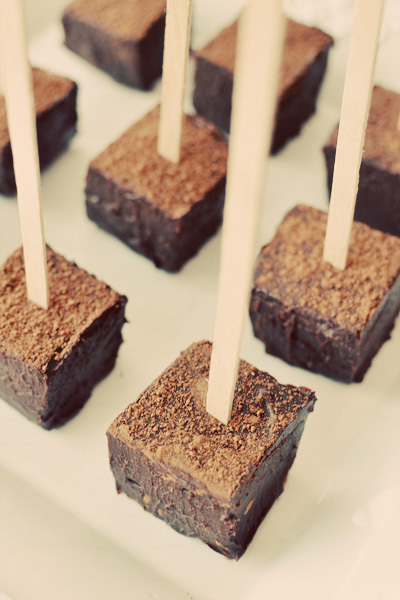 We all know that things taste better on a stick, why not hot cocoa on a stick? 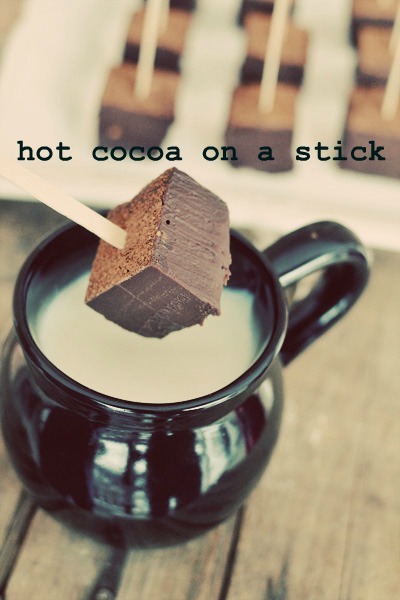 This recipe for hot cocoa on a stick is easy to make – and the results are delicious! 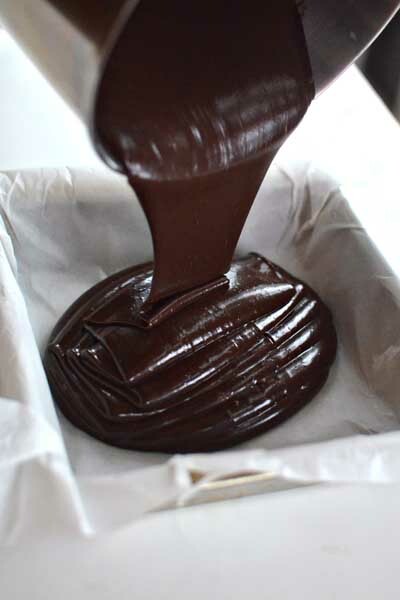 You can wrap the hot chocolate on a stick with cellophane bags and give as DIY wedding favors, or simply leave them out at your dessert or beverage station. 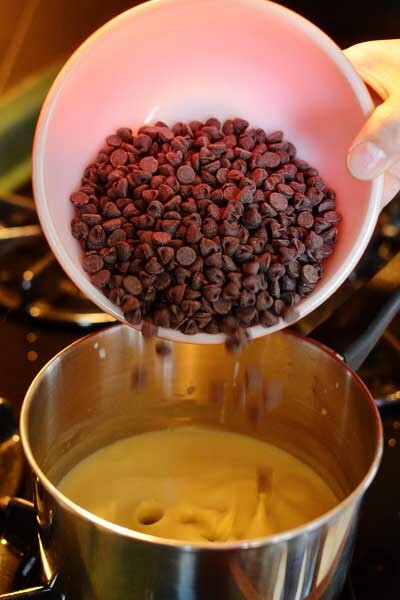 They key is to use good quality chocolate and to make sure your milk is steaming hot before swirling the delicious blocks of cocoa. 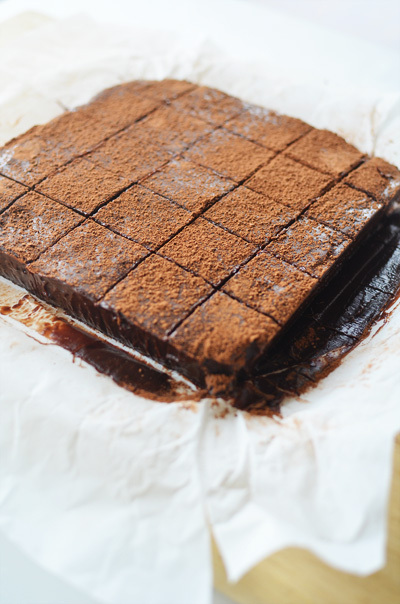 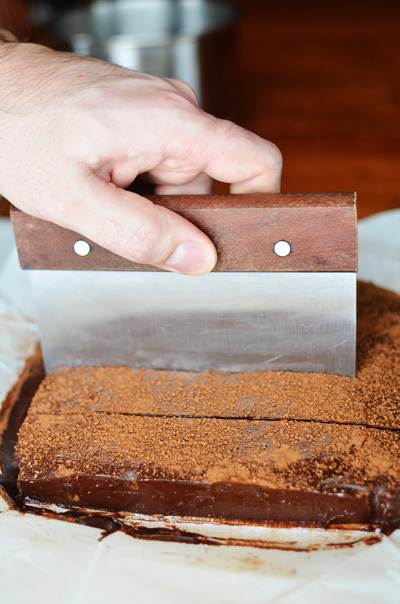 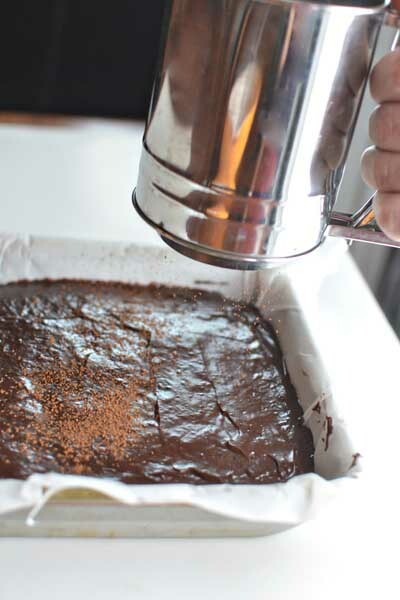 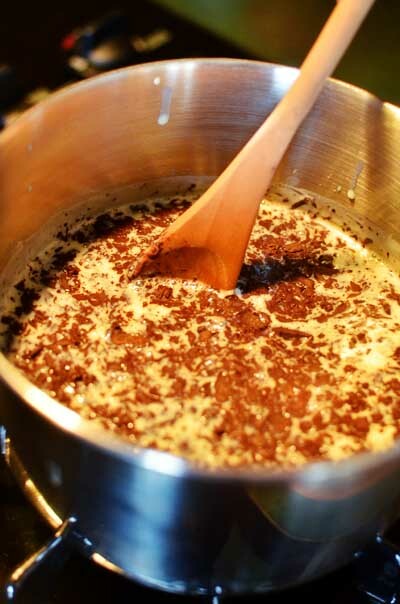 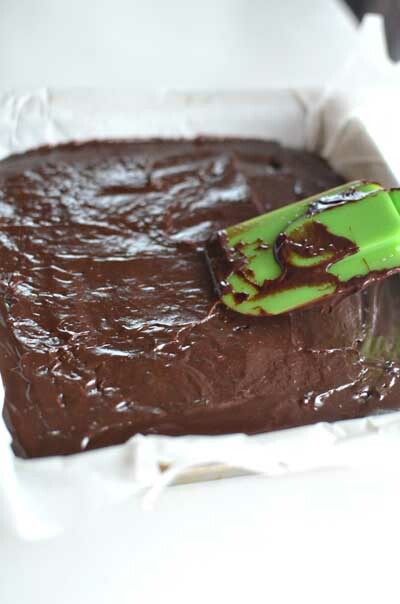 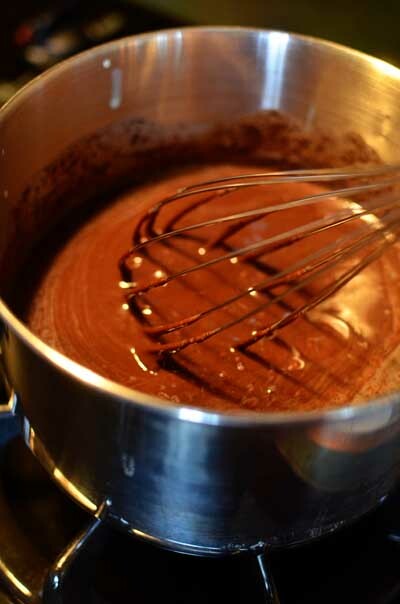 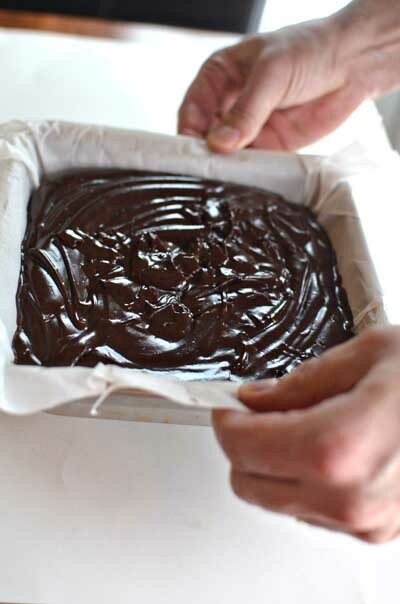 Sprinkle with cocoa, if desired. 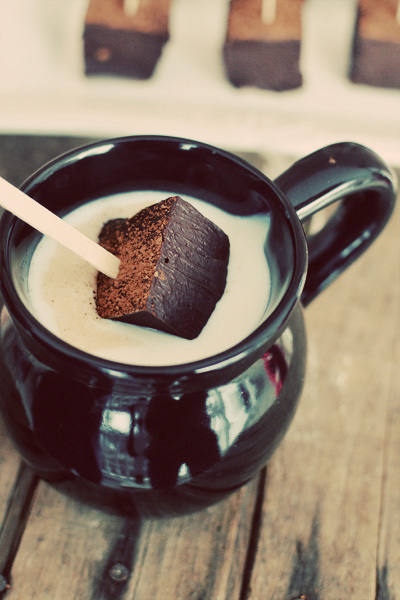 Hot cocoa on a stick will keep at at room temperature for two weeks in an airtight container. 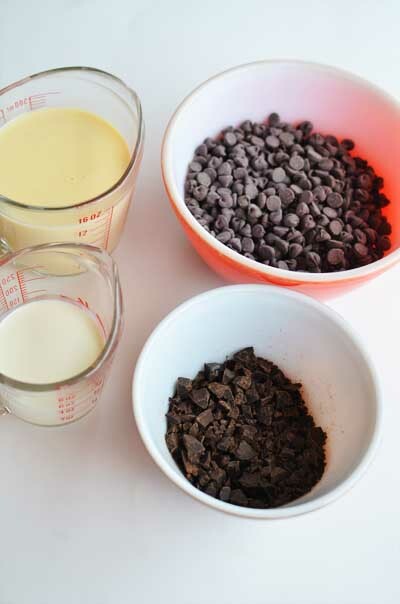 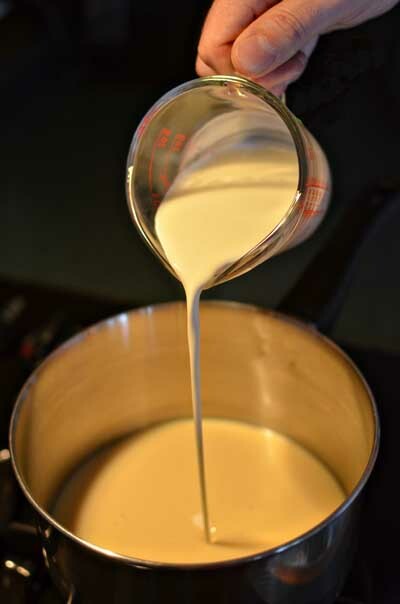 If you are making them for your wedding and you want to keep them longer, put them in an airtight container and pop them in the fridge or in the freezer, where they will keep up to 30 days.